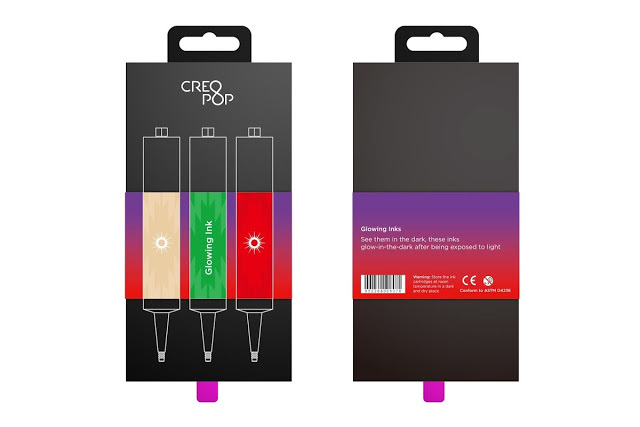 Light up your CreoPop creations with the Glow in the Dark Cool Ink Cartridge Pack! 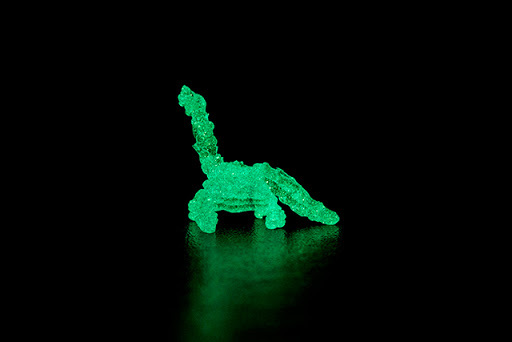 Compatible with your CreoPop 3D printing pen, this glowing cool ink will bring your imagination to an entirely new level. Each Glow in the Dark Cool Ink Pack contains 3 cartridges - crystal, green, and red.